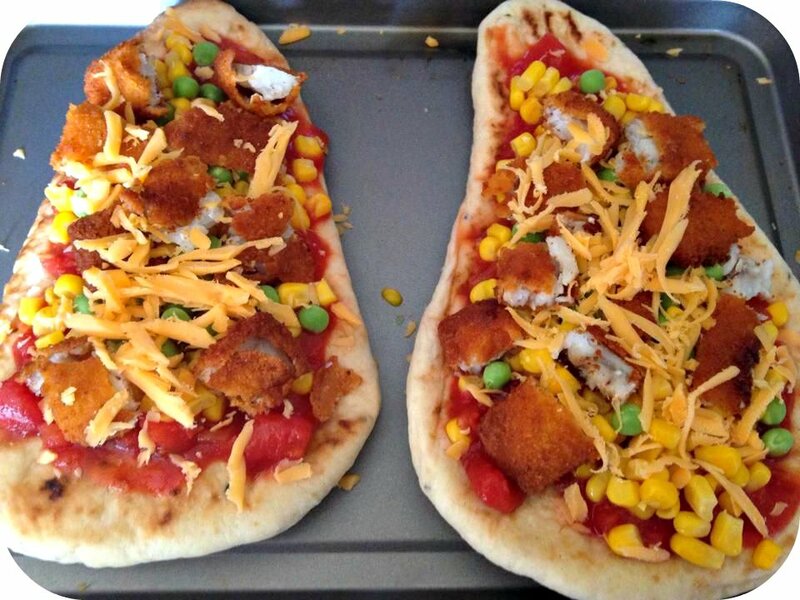 Back to School with Birds Eye – Fish Finger Pizza! 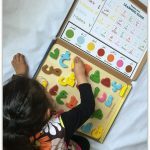 Munchkin has been back to school now for 2 weeks and although it was initially a struggle getting up in the mornings again for the school run, we are slowly getting settled back into our routine. 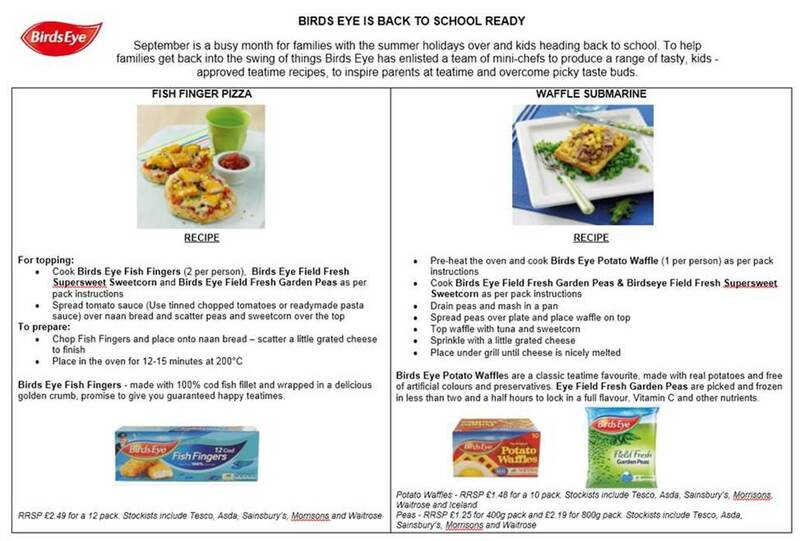 Birds Eye, in an attempt to help parents get back into a routine, enlisted a panel of chefs to develop a ‘range of delicious kids approved recipes’. However, these aren’t just any old chefs, but chefs aged 7-12. Who else is best placed to know what kids like? 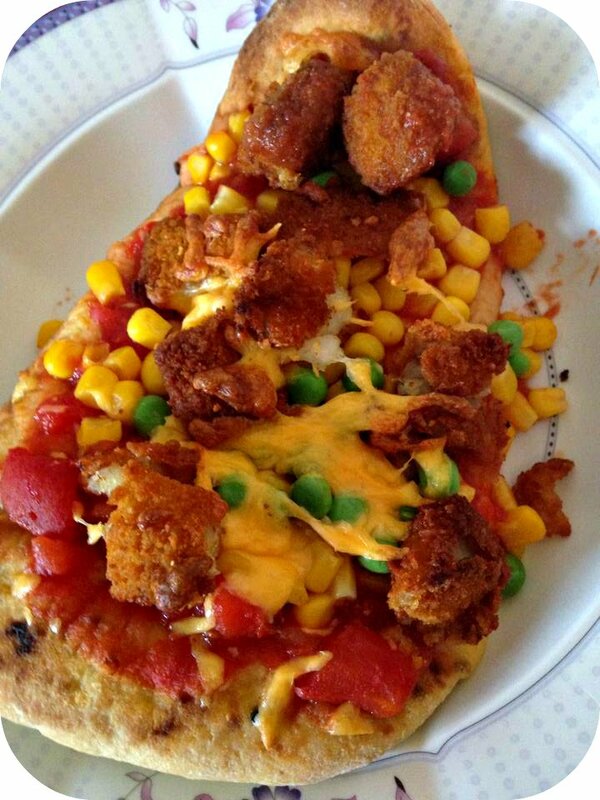 As I have 2 girls that love fish fingers and pizza we simply had to try out the fish finger pizza. And they went down a treat! 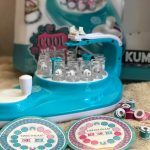 We can’t wait to try out the other recipes. Disclaimer: We were sent some Birds Eye vouchers to enable to try out the recipes.